First off, thanks to everyone for the kind words about our back patio makeover! I couldn't wait to share it with y'all - it's a space we love so much! 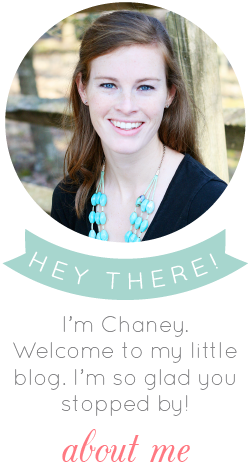 I'm back with a set of pretty, informative and just plain fun links for y'all this week. I bookmark things as I come across them and then share the best of the best with y'all every other week. Enjoy! 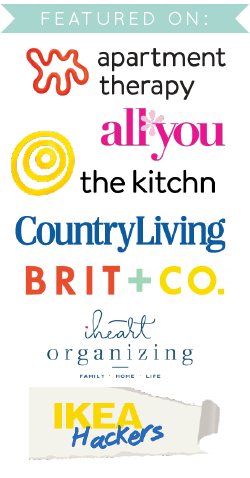 1 | This manifesto against the tyranny of luxury kitchens had me giggling and nodding my head in agreement this week (although I'll admit I'm still lusting after a white kitchen!). Victoria Elizabeth Barnes has a way of writing with such great humor and sarcasm while saying what we're all thinking about those fancy kitchens. 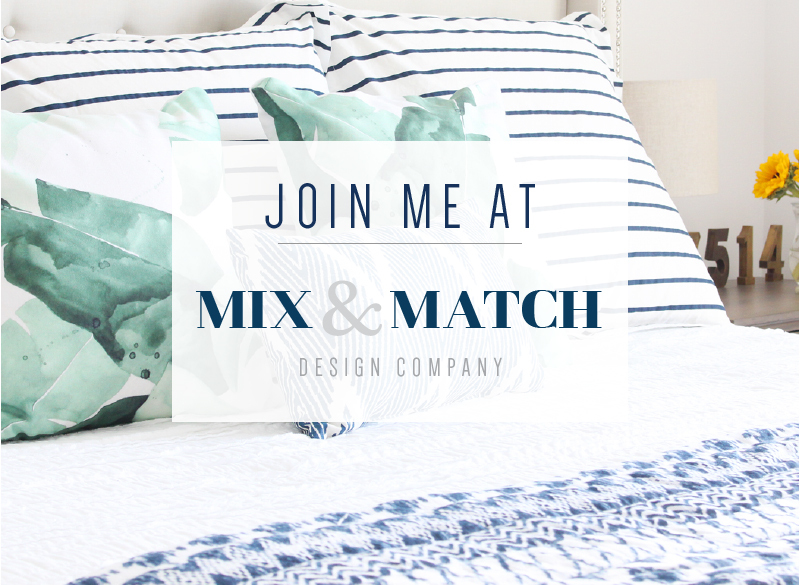 2 | I've been working hard on a project for an e-design client this week and came across this gorgeous charcoal upholstered nailhead headboard for a great price at Target. My client ended up choosing another bed, but I figured I'd pass along this beauty to y'all. Plus you can get an extra 10% off right now! 3 | Have y'all heard about this Kickstarter campaign for "The World's Best Travel Jacket" that has raised over $1.6 million already? I really, really want one of these. It's brilliant. I've never joined in on the Kickstarter campaigns, but this one might have my money soon. 4 | If you have bookshelves, you need bookends, right? For some reason, I think books look more organized and stylish if they're not stuffed into a bookcase from one side to another (although I totally do that). A little breathing room does a world of good. 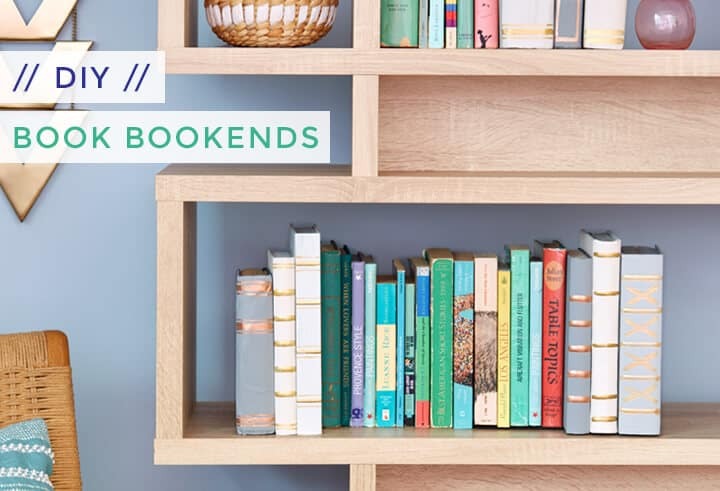 If you've got some old hardcover books laying around that you don't mind parting with, these DIY book bookends are a super cool idea for your shelves. 5 | I'm a big fan of Britt Bass's artwork, and although buying an original piece is a bit out of my price range at this point, snagging a notebook or gift wrap with her art on it might be a fun way to bring a little bit of her work into my life! 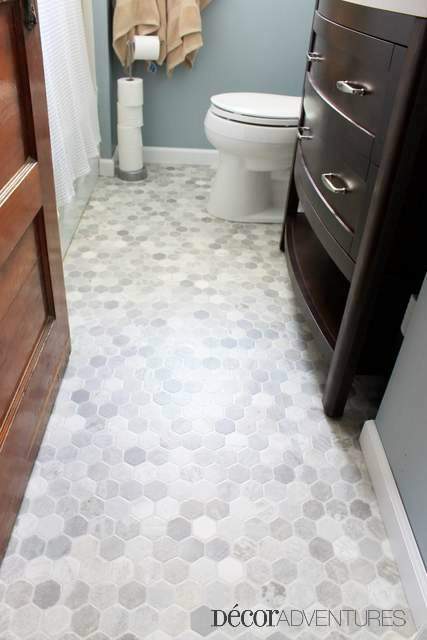 6 | The idea of vinyl floors usually makes me go ick, but wow, this hex tile look-a-like vinyl looks amazing. I did a double take! I'm curious how they feel underfoot, but they sure do look real nice, are affordable, and are much easier to install than real tile.